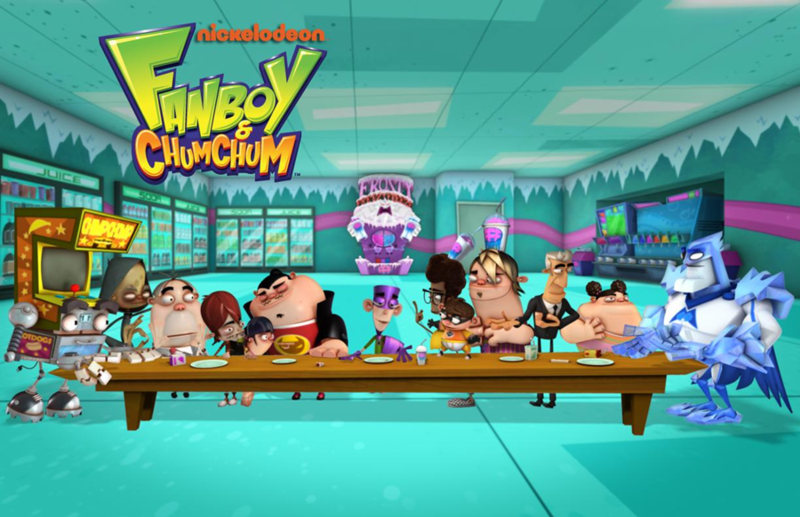 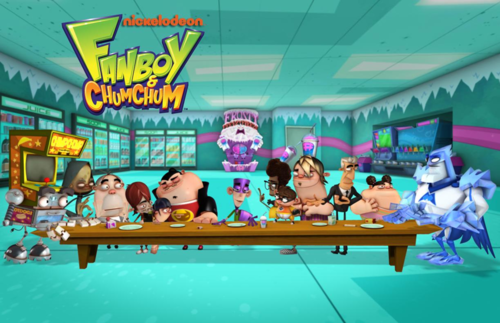 The Last Freezy Freeze. . HD Wallpaper and background images in the Fanboy and Chum Chum Club club tagged: fanboy chum chum boog kyle lenny yo oz.